Boyd&apos;s Satellite is an Exclusive Authorized Agent of U.S. Cellular. U.S. Cellular has more 4G LTE coverage in Iowa than AT&T, Sprint and T-mobile combined. 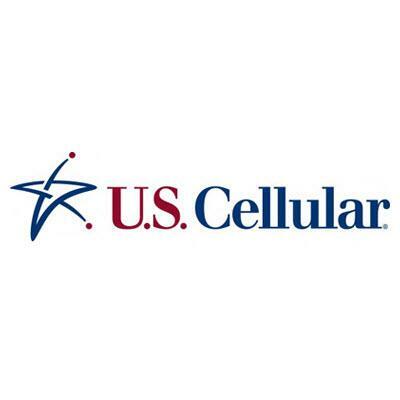 ---- U.S. Cellular is a nationwide wireless carrier bringing 4G LTE to nearly 90% of its customers. Focusing on customer service, delivering industry-leading innovations, and maintaining an award-winning high-quality network. U.S. Cellular customers receive unique benefits such as a valuable rewards program that recognizes customer loyalty, rewards points, and great customer service. U.S. Cellular has a strong line-up of cutting-edge Smartphones and hotspots designed to simplify and organize your life, all backed by its high-speed nationwide network. The company is rapidly expanding its 4G LTE network and its great selection of Smartphones.